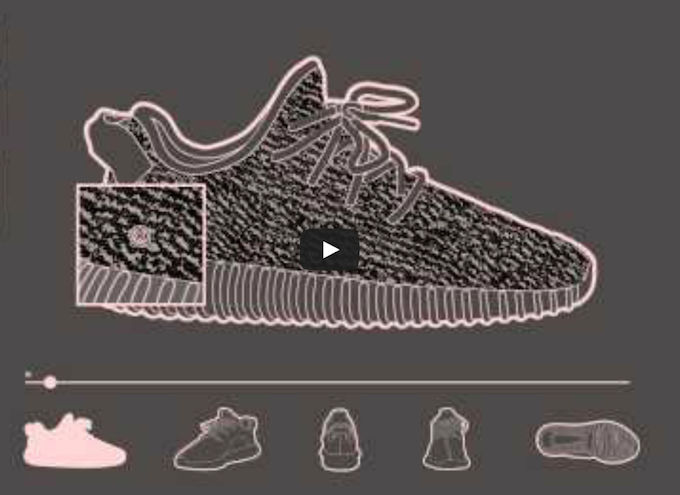 Ahead of the much-awaited launch of the adidas Yeezy 350 Boost in an all-Black colorway this Saturday, August 22nd, adidas Originals has released a brief concept animation of the footwear. Check out the short clip of the concept film of the adidas Yeezy 350 Boost “Black” below and look for them to release on Saturday, August 22nd, 2015 at select adidas Consortium retailers. The retail price tag is set at $200 USD.